TK Maxx is a store I regularly shop in, I love finding a bargain especially if it's a designer bargain. On some of my recent visits to my local TK I've been checking out what makeup products they have in. In the past I've brought makeup brands like W7, Stilla and ModelsOwn. 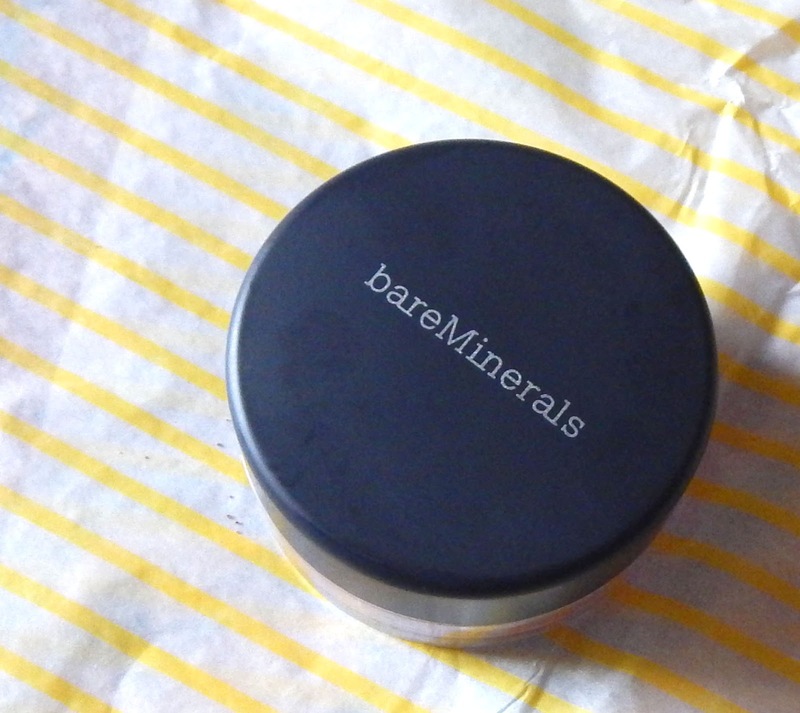 On this occasional I was lucky enough to find some high end makeup products, BareMinerals are a brand I've been admiring for some time but are a bit out of my price range for a newbie to the brand. 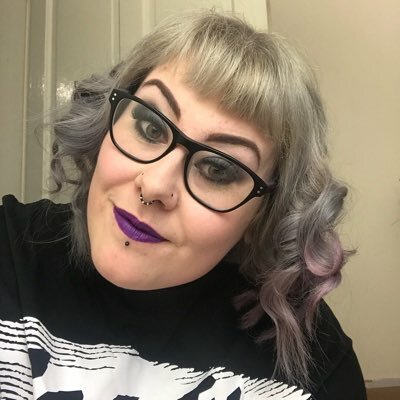 I noticed that TK had some complexion BareMinerals sets in priced between £19.99 and £24.99, these had products that are mini sized so would be great for a newbie to find out what products they liked. TK also had some full sized products including lipsticks, liners and blushers, the lipstick colours wasn't for me and same with the liners as they was mostly all brown but the blushers were a nice pink/peachy colours and a good sized tubs too. 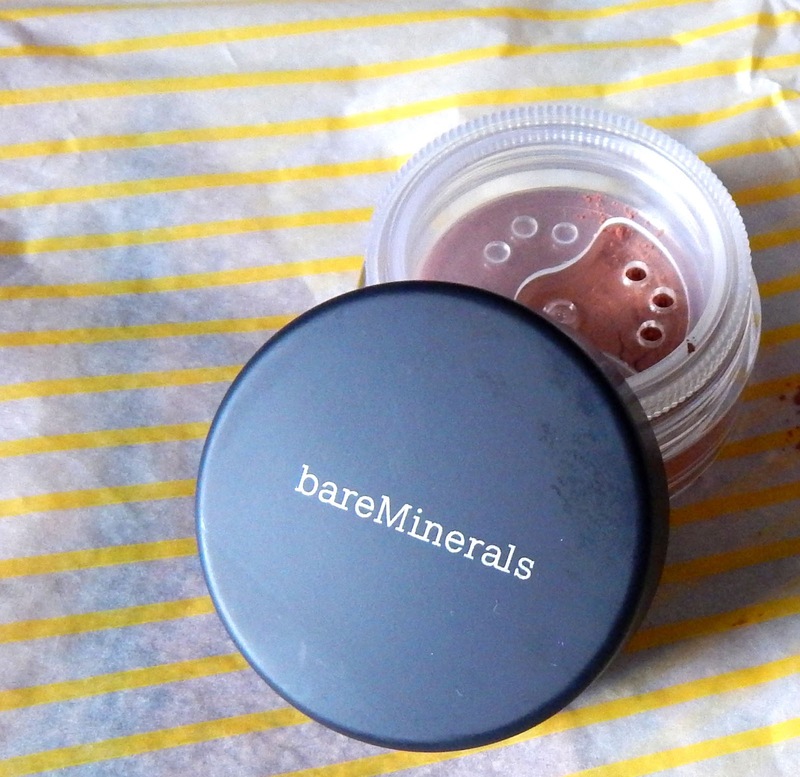 The blushers was priced at £6.99 for 0.85g tubs, on the Bareminerals website these are priced at £20.00 each. I chose the darker shade in the selection they had in TK, this shade is called 'Dusk' I think its a red/peach/orange shade which will be perfect for nights out but perhaps not for everyday wear. The tub is of decent size as I've already said but I also like the design of the tub, after unscrewing the lid there is another twist action lid which you can open and close to let some blush out. I tend to open the twist lid then put on the screw lid and shake the tub gently this lets enough product out to apply to both cheeks. Don't forget to close the twist lid though before securing the screw lid back on top. 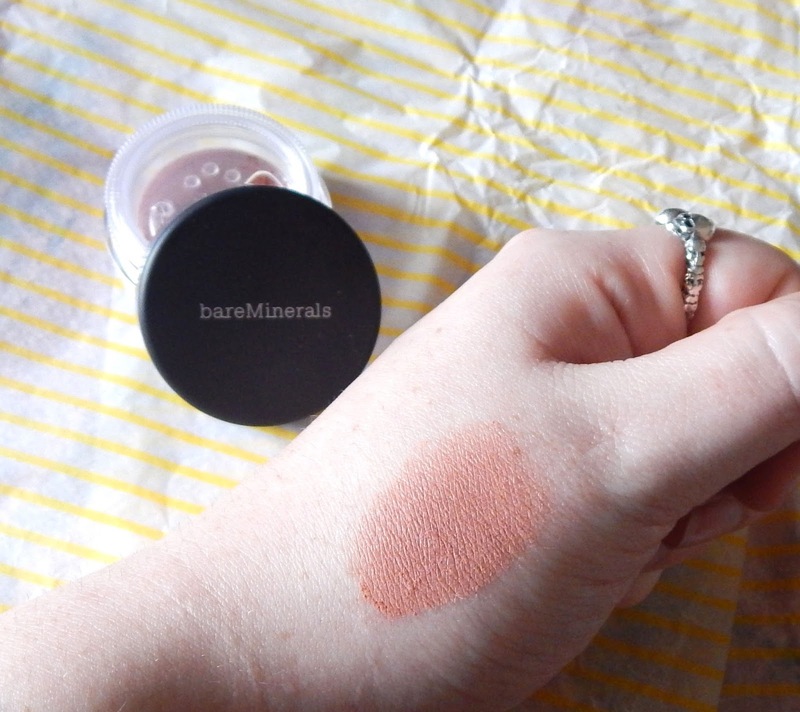 Ive done a quick swatch of the blush so you can see the colour, on my hand this looks a little dark in colour for me however when wearing full face makeup and applying only a little it blends in really well. 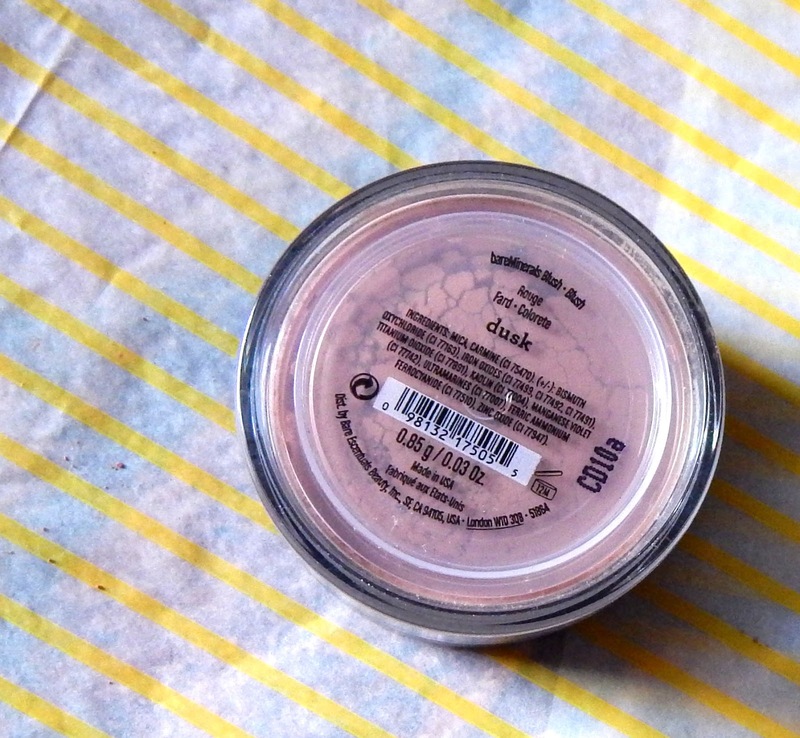 I also built up the blush on the swatch so you could see it properly. 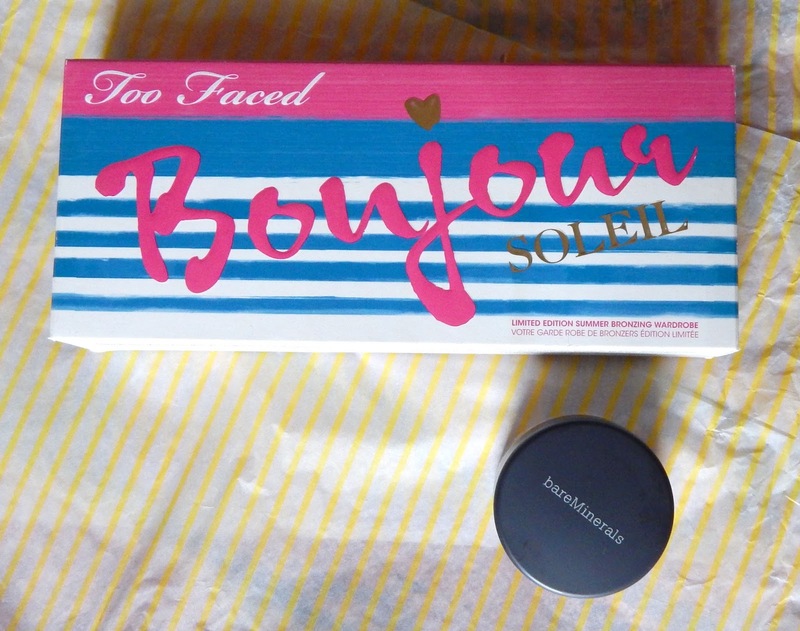 Too Faced is another brand I've never had the opportunely to try so I was chuffed to find a few products in TK, there was only 3-4 products in total. All the items was palettes three being eye-shadow palettes with different summer themes and one a bronze palette again with a summer theme, all priced at £9.99. I chose to buy the bronze palette as I use bronzer on days I don't wear foundation and this palette has three different shades of bronzer for different occasions. 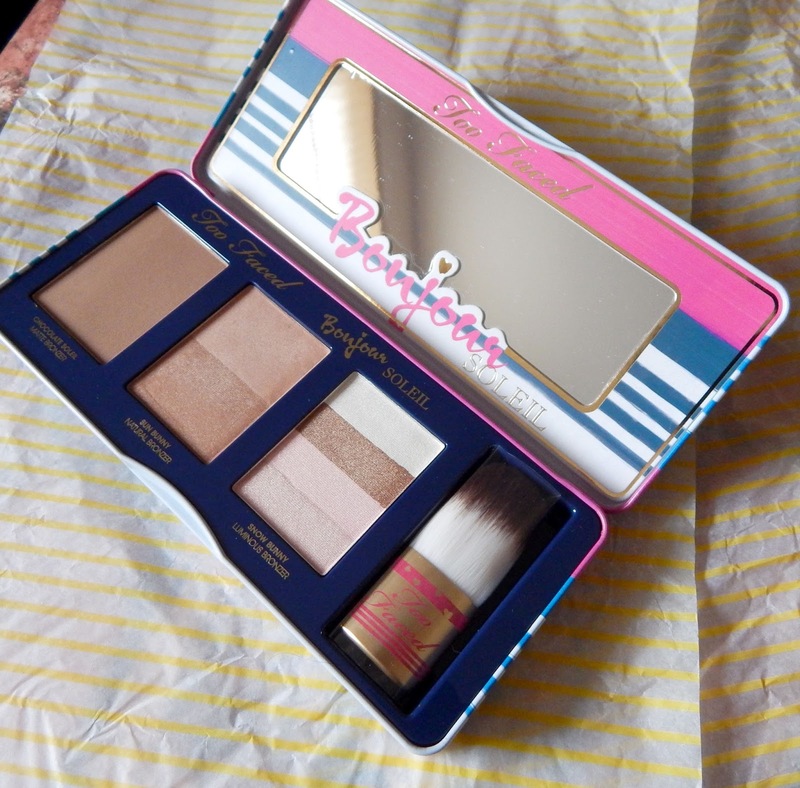 This product is the Too Faced Bonjour Soleil Summer Bronzing Wardrobe and is a limited edition palette which contains some of Too Faced's best bronzers. I have googled the product and there are a couple of stores still selling the palette at over £20.00. There are 3 makeup trays in the palette, one 'chocolate soleil' bronze shade, one mixed 'sun bunny' bronze shade and a 'snow bunny' highlighting shade. I think all 3 products could be used to contour and highlight the face. 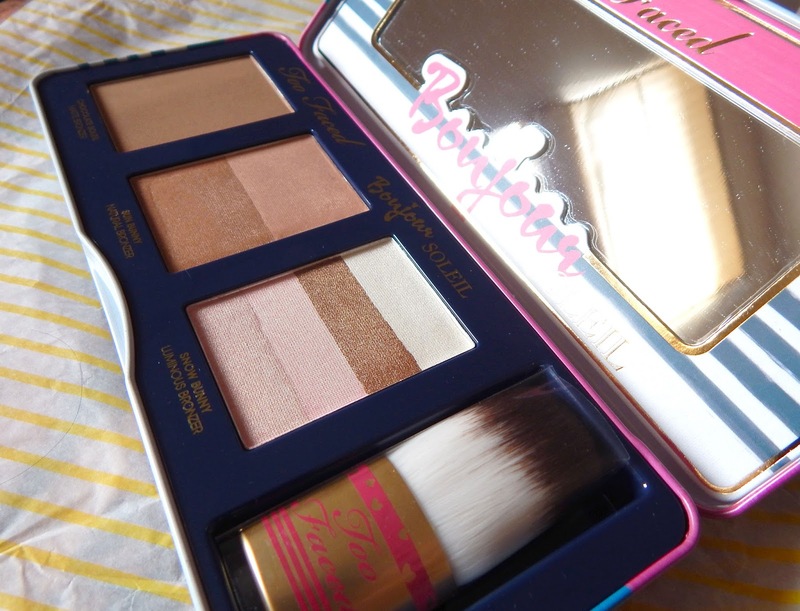 There also a little brush included in the palette which is a quality brush to use the products with. The darker shade is too dark for me however the middle mixed shade is great as an all over bronzer. 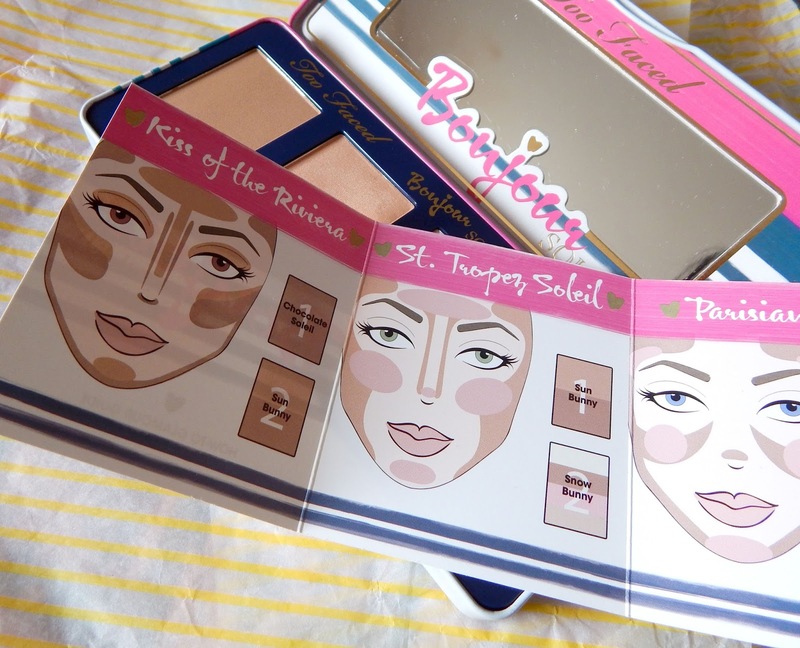 The palette came with a little 'how to' booklet, this shows you where to apply the different products on the face. This is helpful when your wanting to contour your face using this palette. I'll definitely be following these simple steps on my next night out. Have you got any beauty bargains from TK Maxx? Let me know in the comments. I've picked up the TF Cat eyes palette and a couple of liners too. Not seen any UD though, good find.